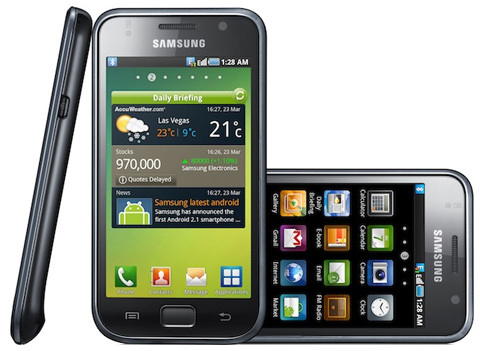 Samsung has announced it’s new flagship Android phone, the i9000 Galaxy S! It’s got the TouchWiz UI (something like the Motorola Blur and HTC Sense UI) baked on top of the Android OS inside the super slim 9.9mm body. The Galaxy S is available now in your favorite cellular store for just $599.